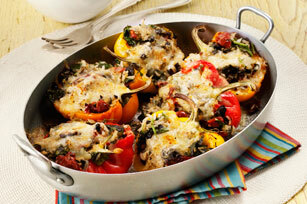 Need some new tricks up your sleeves to get your family to eat their vegetables? 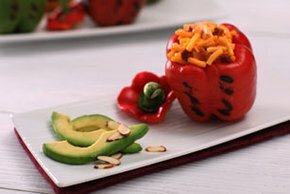 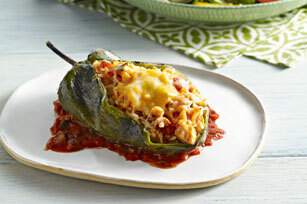 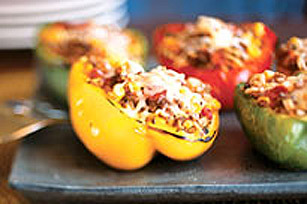 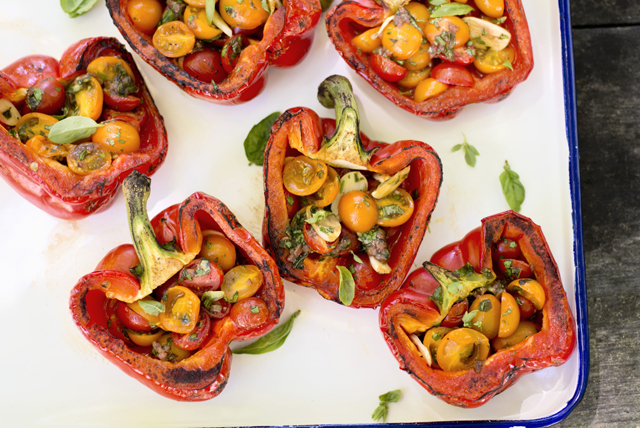 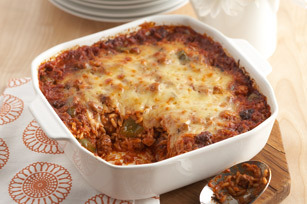 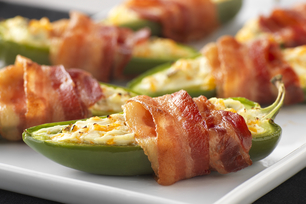 Take a look at these Stuffed Peppers recipes! 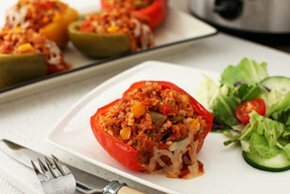 We have a recipe for just about any sweet or savoury meal that comes to mind. 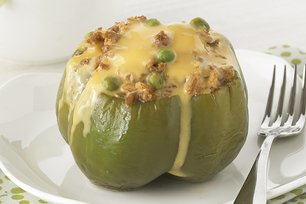 Stuffed Peppers are the new mashed potato and they can be done in many delicious ways.